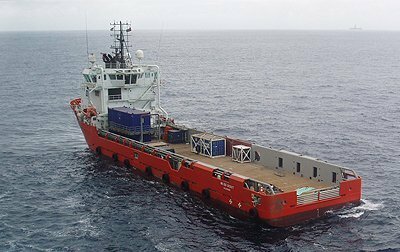 Norway’s Golden Energy Offshore have been handed an extension by Total E&P Nigeria for 2005-built platform supply vessel Energy Scout. The extension is through to July 1 and includes further three-month options. Additionally, Wintershall has extended the contract for another 2005-built platform supply vessel, Energy Swan, for a four-month period through to October. The vessel has been on charter to Wintershall since 2013. Golden Energy Offshore, led by Per Ivar Fagervoll, owns a fleet of nine vessels.